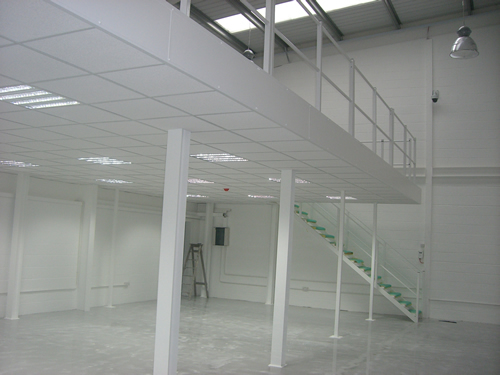 If you’re looking to add a mezzanine floor into your business in Hungerford, HMF can help. 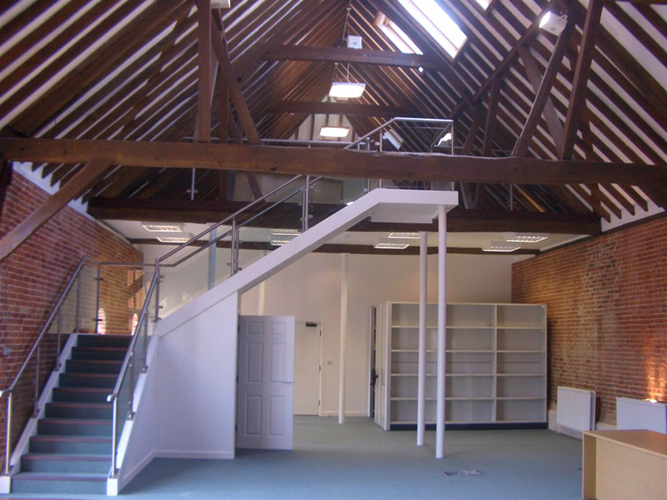 We have been assisting clients with their need for additional workspace for nearly three decades and from our base in central Hampshire, we help people in all of the surrounding areas including across Berkshire. 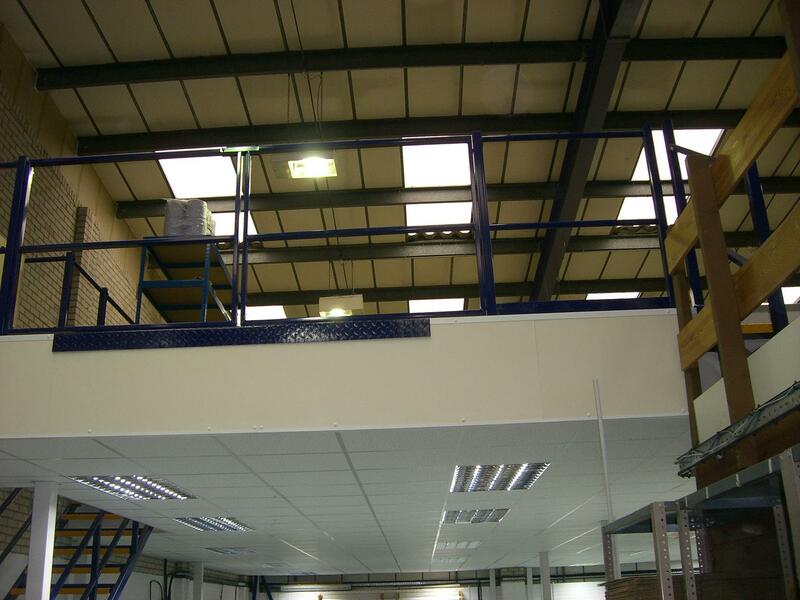 Mezzanine flooring serves a number of different purposes, often largely dependent on the type of premises you are working in. 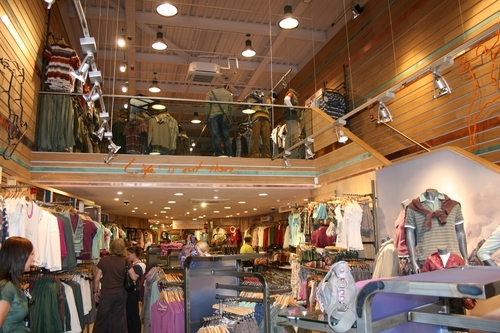 For example, many of our clients with retail stores come to HMF with the need for an additional floor for stock or an expansion on the trading areas. 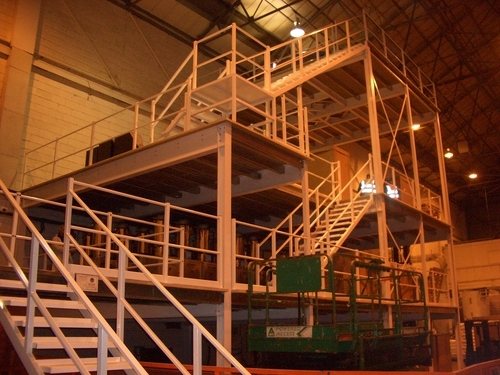 However, if you have a factory or a warehouse, you may be more likely to need mezzanines for a private office or even something like Dexion shelving and pallet racking. All of these services are available from HMF and we work hard to offer you a first class service at all times. 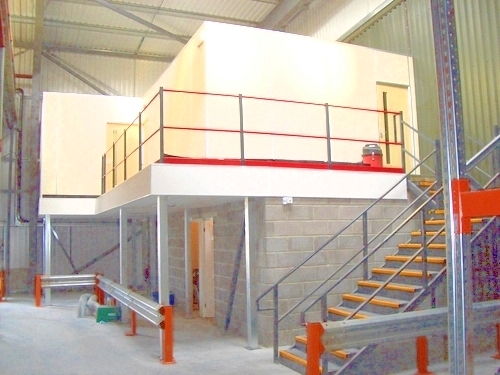 Our team has many years experience in the construction of mezzanine flooring and we also offer a number of additional services including the assurance that all work meets strict building regulations. 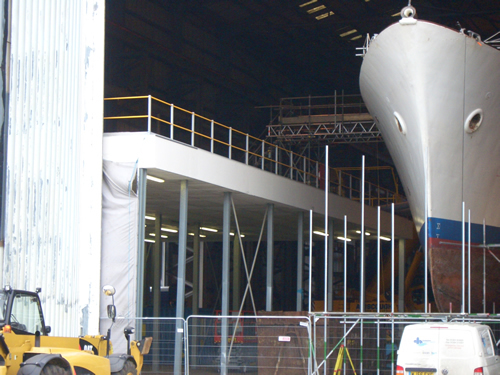 If you have work done that needs to be fire tested, we’ll also ensure this is complete and that all of the work completed is done to a standard that our clients have come to expect as the norm from HMF. 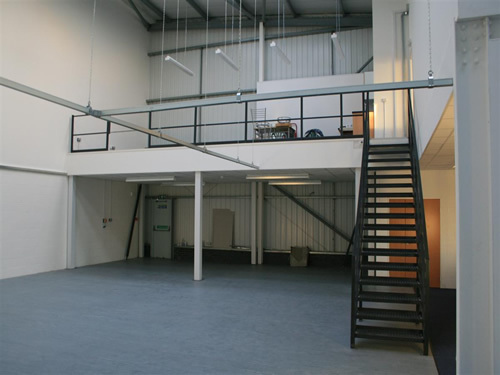 We undertake all of the different aspects of the work involved in a mezzanine floor, so as well as managing any regulations and fire testing, we also take on electrical installations and the building work. This means that you have the option of the entire job being completed by one contractor, rather than having to outsource to several companies, minimising the impact on the day-to-day running of your business. 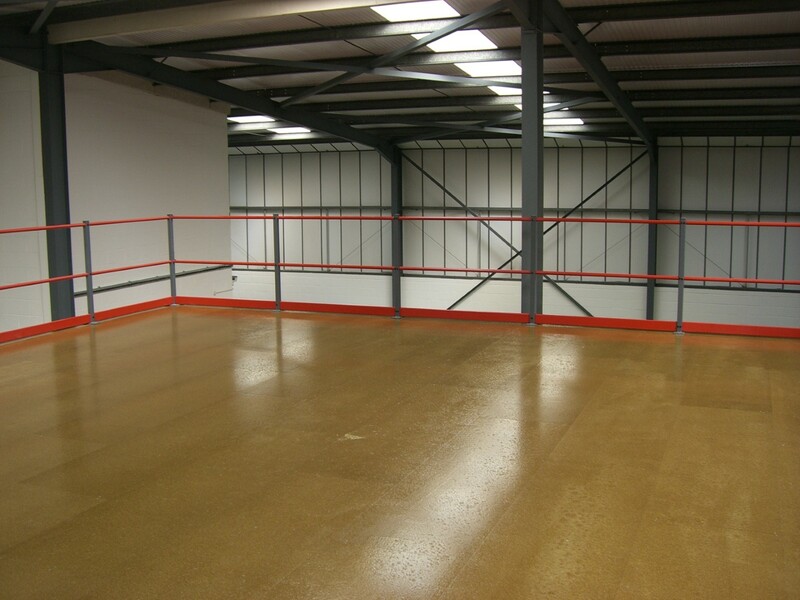 For more information on mezzanine flooring in Hungerford and the surrounding areas, please don’t hesitate to contact us. 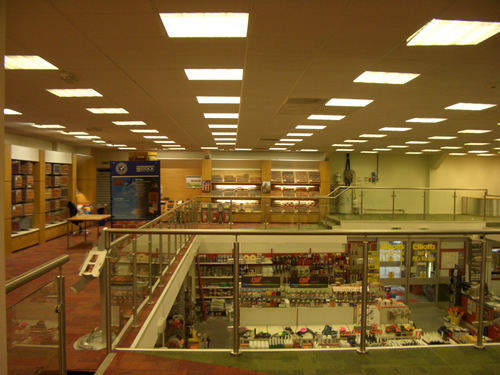 You can view some of our previous projects in our online gallery or get an online quote and we’ll work with you to transform your premises to work in the way you want it to.